Currys is a UK-based merchant that sells televisions, appliances and other electronic items. 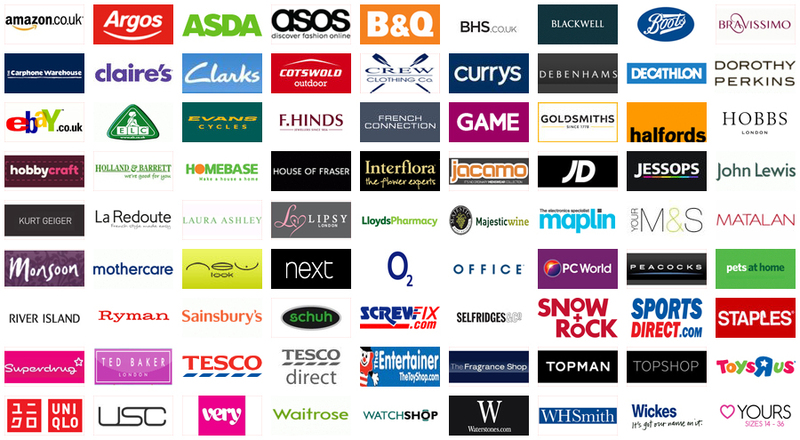 The firm’s website has a convenient “Reserve and Collect” service which enables customers to purchase items online and collect them at a participating Currys location. The best part about using this free service is that it is easy to use. As a result, many consumers can save time by using Currys Reserve and Collect service to purchase electronic items for their home. 1) Log on to the Currys.co.uk homepage to access the firm’s online store front. 2) If you haven’t done so already, create a customer account to access the firm’s online store. 3) Log on to your customer account. To do this, look for the small “Sign In” button located in the upper right hand corner of the webpage. 4) Search for items using the website’s search engine. It’s located at the top of each webpage near the middle of the page. 5) Once you’ve chosen the items you wish to purchase, tick on the “Buy Now” button located next to the item’s price. A small pop-up window should appear near the upper right corner of the Currys webpage that features the items you wish to purchase. 6) Once you see this window, tick on the “Checkout” tab located at the bottom of the window. Doing this will take you to Currys checkout counter. 7) Once you’ve arrived at the checkout counter, enter your city or town’s postcode. This will help you find a participating Currys location that offers customers the Reserve and Collect service. 8) Choose the store that you wish to visit to pick up your purchases. To do this, tick on the button that corresponds with the store you wish to visit. This will allow you to pay for your purchase. 11) Once you have paid for your purchase, wait for an email that contains a confirmation of your order. This email usually arrives 5-15 minutes after you have completed your order. 12) Print off a copy of the email. Use it as a receipt to pick your order at the Currys location you’ve selected to visit to pick up your order. This is recommended because the email will include a confirmation number that you must use to pick up your order. 13) Wait 60-70 minutes for your order to become available at the Currys location you’ve selected to visit. This is recommended because it takes about 60 minutes for your order to become available at the Reserve and Collect centre located near the back of the store. 14) Go to the Currys location you have selected to visit to pick up your order any time between 0900-1900. It is usually a good idea to pick your items with 24-48 hours after they become available. Doing this will help you receive your order more efficiently. 15) Finally, once you have arrived at the Reserve and Collect centre, pick up your items. To do this, give the clerk a copy of your receipt. If all goes well, you should have your items within 5 minutes after you’ve handed the shop assistant your receipt. As you can see, it is very easy to use Currys.co.uk Click and Collect service. Have fun using this service after you have shopped at the Currys website!